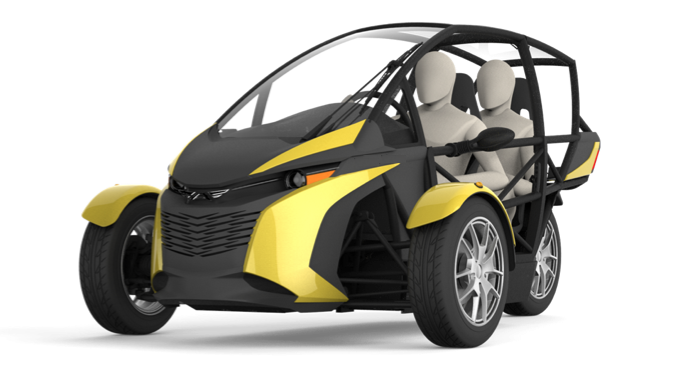 Generation 7 was the final arc of the platform development that began after the launch of the Arcimoto Pulse. 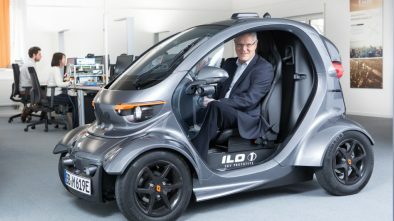 What was just a concept vehicle had evolved into a production-intent design. Arcimoto developed significant technology improvements in the battery packaging system and drive train. At the same time the mechanical and industrial design of the platform saw continued refinement. This is the vehicle design Arcimoto intended to deliver to its first customers. 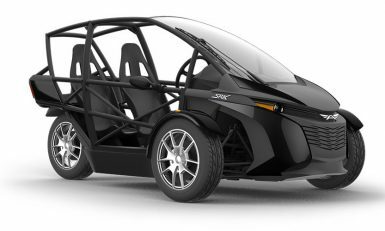 The Arcimoto SRK Generation 7 prototype is a pure-electric enclosed frame vehicle that’s designed to provide extraordinary energy efficiency. Officially defined as a three-wheeled motorcycle, the Arcimoto SRK sure looks like a car to us. 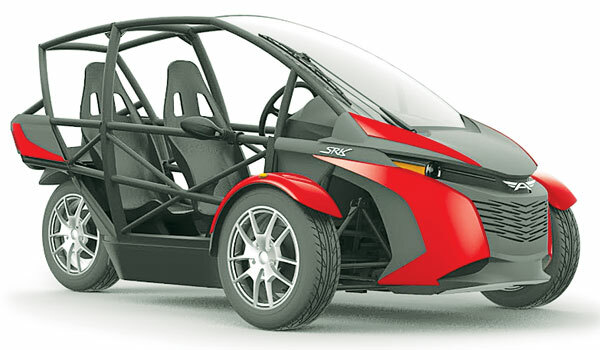 Despite its classification and number of wheels, the SRK prototype drives like a normal car using a steering wheel. Its curb weight is under 680 kg. There is a small cargo compartment behind the rear seats for carrying groceries and other items. 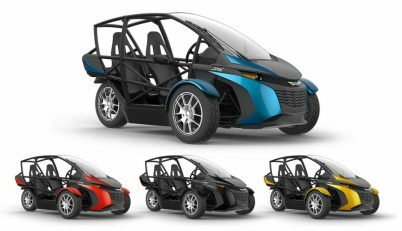 While the cockpit looks completely open other than a windshield, Arcimoto plans on offering a hard-panel enclosure option – which we’d say is a necessity if you live anywhere that it rains or snows on a regular basis. The 3-wheeler is powered by a 100 horsepower electric motor capable of pushing out 230 lb-ft. of torque. Top speed for the SRK is 75mph, while its 0-to-60 time is 8.6 seconds. 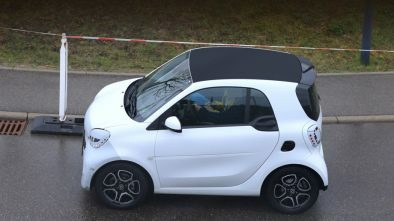 The range is 40, 80 or 120 miles equipped with 8.9kWh, 17.6kWh or 24.8kWh battery packs, respectively. The mass production started in 2018 with the updated model.